The Interact Business Group uses MyCurator to curate content for their blog. Bill does an excellent job providing news and information as well as his own comments on his targeted niche of Law Enforcement and Fire Service. 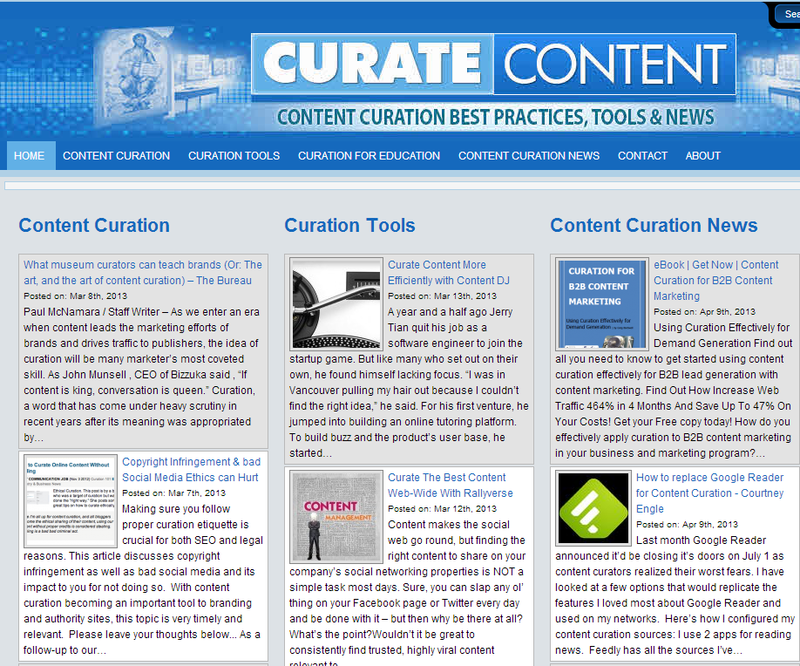 Check out his blog for some ideas on how to curate content on your site. Tex was one of the earliest clients of MyCurator, so we thought we would see how he is using content curation on his site. We caught up with him and discussed a few questions below. Tell us about your website and your goals for it.